Episode #5 ... Your presentation goal. What is it? In this episode we talk about one of the most crucial mistakes presenters do! 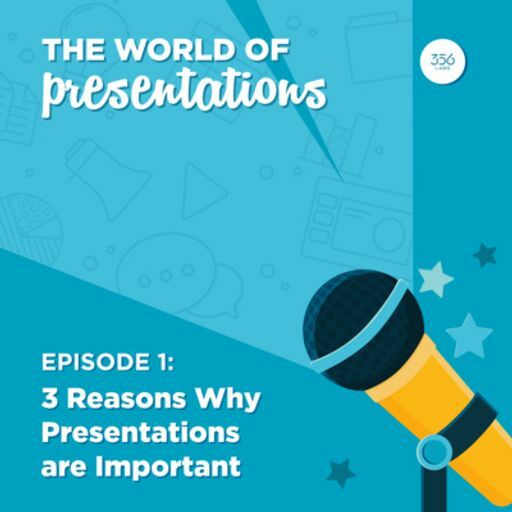 This episode is important and it's important because if you miss to do what we talk about in it, your presentations will never be successful. 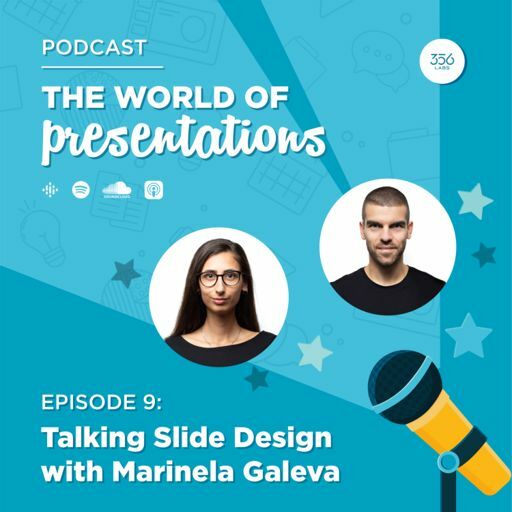 Listen and enjoy the learning! Number 10 is a milestone! So why don’t we have yet another person from the design crew for this one? Well, that’s what we did! 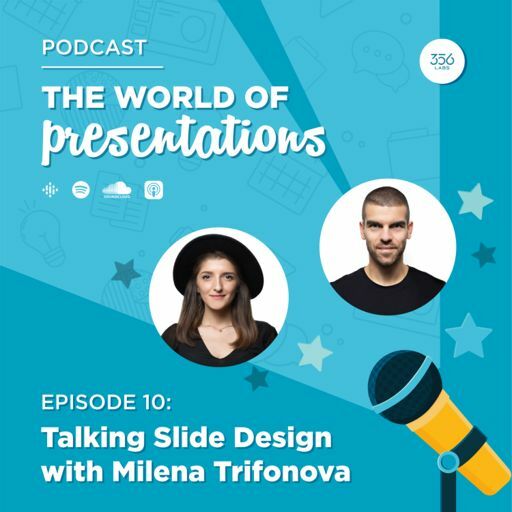 Episode #8 ... 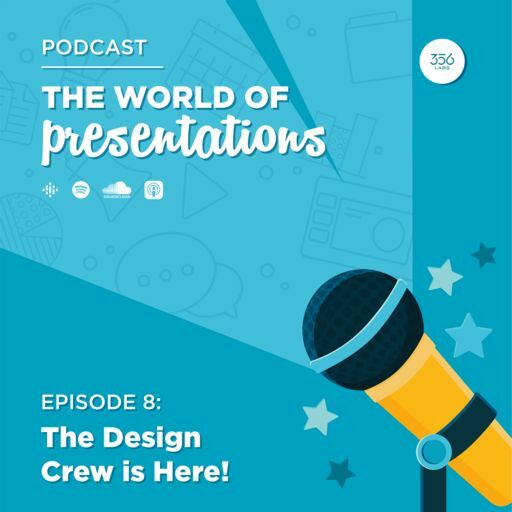 The Design Crew is Here! 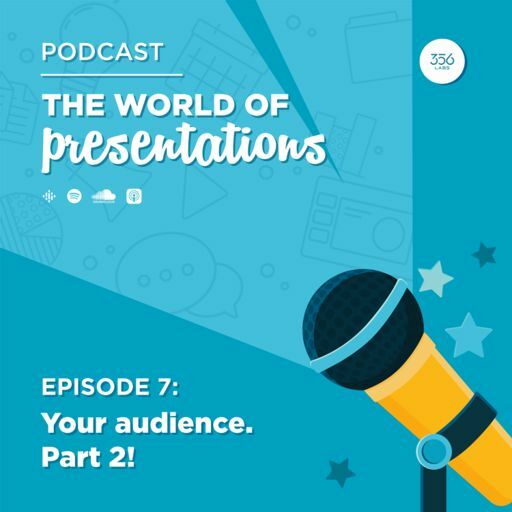 Episode #7 ... Your audience. Part 2! 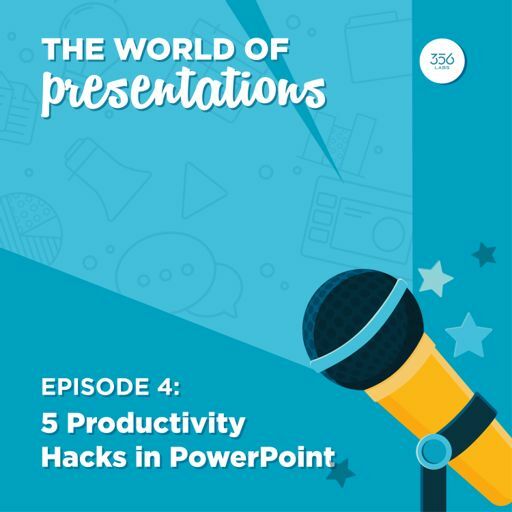 In this episode we talk about #PowerPoint tips that will help you build better #presentations faster. What's more, we also have an interesting surprise for you! Tune in and enjoy! 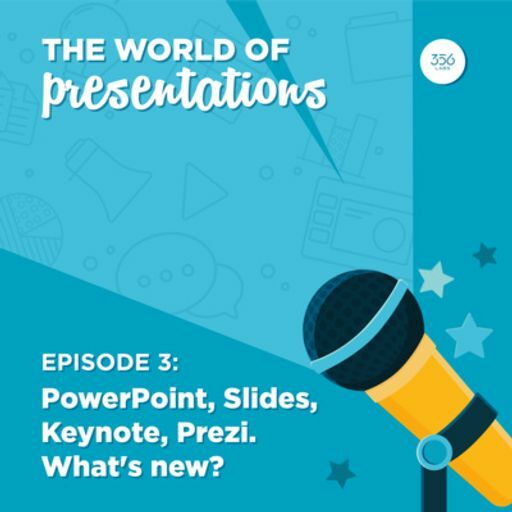 Episode #3 ... PowerPoint, Slides, Keynote, Prezi. What's new?